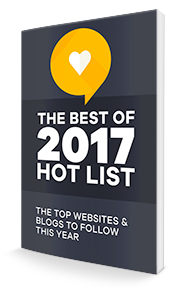 THE 2018 HOT LIST ACCESS IT NOW! DO YOU WANT TO ACCESS THE 2018 HOT LIST? DIE WÖCHENTLICHEN TIPPS SIND UNTERWEGS ZU DIR. BESTÄTIGE EINFACH NOCH DEINE E-MAIL ADRESSE UND ES GEHT LOS.